Amy was born in October 2007 and abandoned when she was 10 months old. She has been diagnosed with Down syndrome. 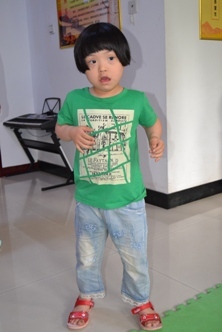 Amy was initially diagnosed with cerebral palsy and poor hearing, however, when agency staff met her in China in late June 2015 her orphanage indicated that she no longer carries either diagnosis. Amy was quiet but alert to everything going on around her. Amy feeds and dresses herself, and likes to help take care of younger children. She loves to cuddle with her foster mom. 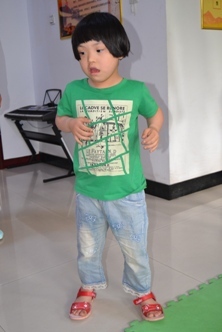 Are you currently signed with a Placing Agency to adopt from China? (required) No Yes but I AM open to switching agencies. Yes and I'm NOT open to switching agencies. 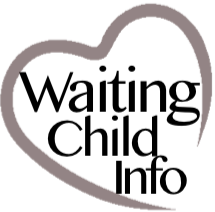 Amy’s adoption file is very newly designated and not available for early release to another agency at this time.